433MHz is one of the primary UHF frequencies in the U.S. where you don’t need a license to operate communication devices, which is why we see a lot of remote IoT projects outfitted with sensors that work in that bandwidth as there is no regulation regarding its use. 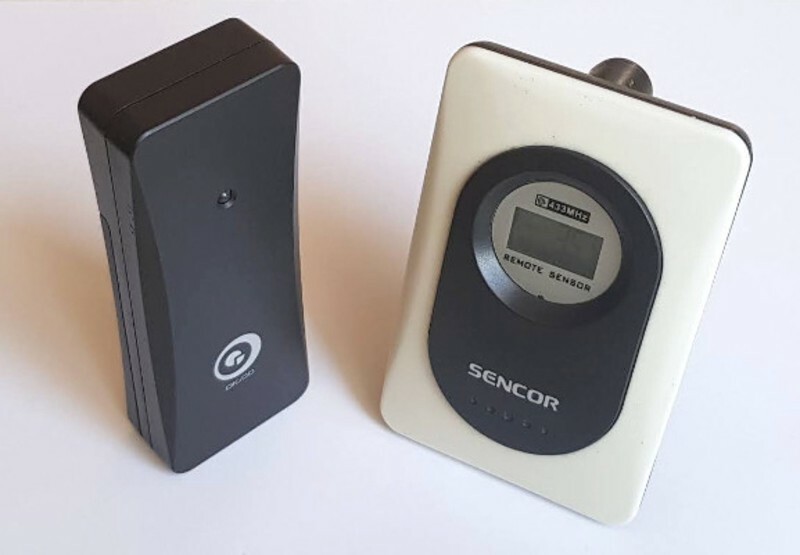 Many cheap temperature and humidity sensors use the 433MHz frequency to send collected data to base stations, which can then be analyzed via a PC, laptop, or smartphone. Sending that same data directly to a PC is a daunting endeavor unless you have SDR (Software Defined Radio) hardware and are up to par with GNU Radio software, as well as the Nexus sensor protocol that most of those sensors use. Many home automation projects refrain from using 433MHz-based sensors, as it can be frustrating to get RF to play nice with HA gateways. To get around the 433MHz sensor issue, GitHub user aquaticus designed the nexus433 — a communications platform that uses an MQTT broker that accepts the Nexus protocol utilizing a Raspberry Pi paired with a 433MHz receiver. Actually, you can use nearly any Arm-based SBC, including Orange Pi, BeagleBone, UDOO, and more. The receiver connects to the SBC’s GPIO, and the program decodes data sent directly from the sensors without the need for any additional third-party components. The system keeps tabs on sensor connection quality, reports online/offline status, and features seamless integration with Home Assistant and MQTT-based HA systems. The only issue nexus433 has is the sensors must use the Nexus protocol, or they won’t be compatible with the platform. Those interested in building the nexus433 can visit aquaticus’ GitHub page, which includes all the files needed for the project. 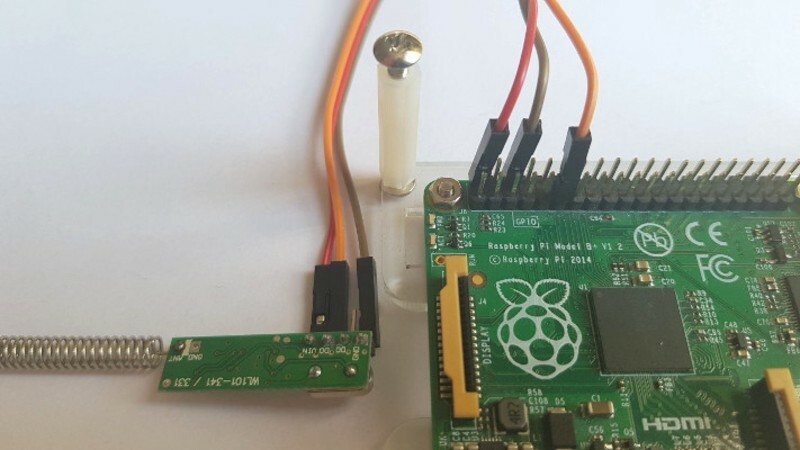 nexus433 uses Raspberry Pi to Bridge the Gap Between Cheap Sensors and Home Automation was originally published in Hackster Blog on Medium, where people are continuing the conversation by highlighting and responding to this story.